Yisroel Isaacs earned a Masters in Social Work from Touro College Graduate School of Social Work. He graduated with honors in 2013. Isaacs is a therapist, and the Behavioral Health Department Administrator at Community Medical and Dental Care. 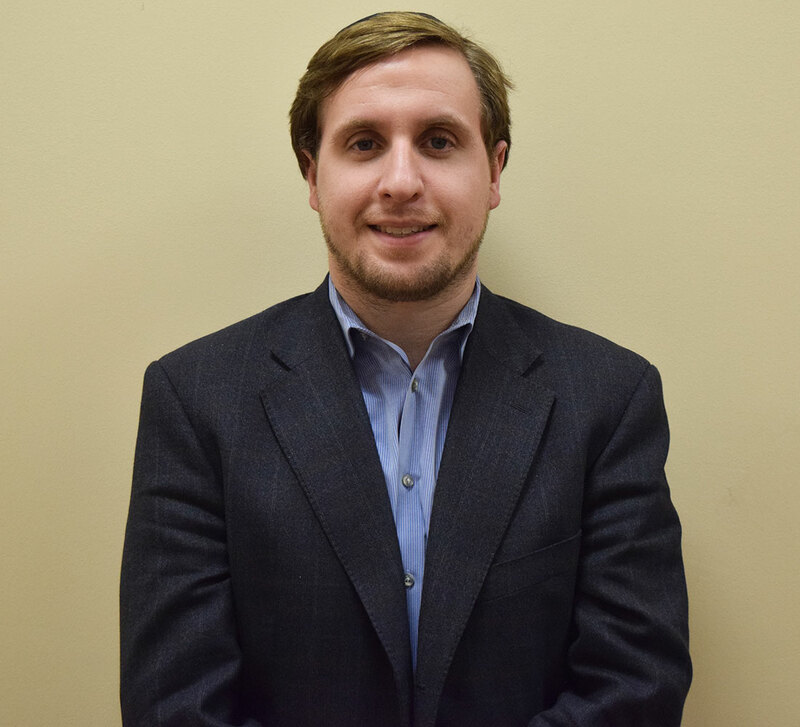 He previously served as Senior Case Manager/Entitlements Specialist at Ohel in Brooklyn, NY. He did internships at Areivim in Monsey, Rockland Psychiatric Center in Orangeburg, and United Jewish Council of the East Side in NYC. He is a NY State Mandated Reporter of Child Abuse/Neglect Maltreatment, and is Approved Medication Administration Personnel (AMAP) certified.